The third Nike x Doernbecher re-release of 2013 hits stores this weekend. 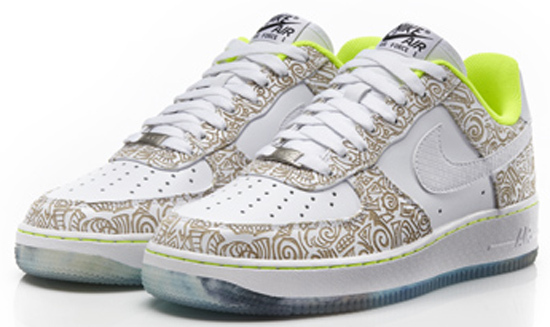 Originally released in 2008, this Nike Air Force 1 Low '07 LE DB "Doernbecher" was created by Colin Couch. 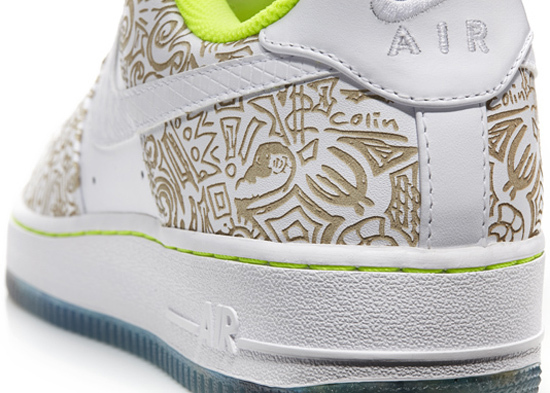 A Nike x Doernbecher collaboration, they come in a white, white and volt colorway. 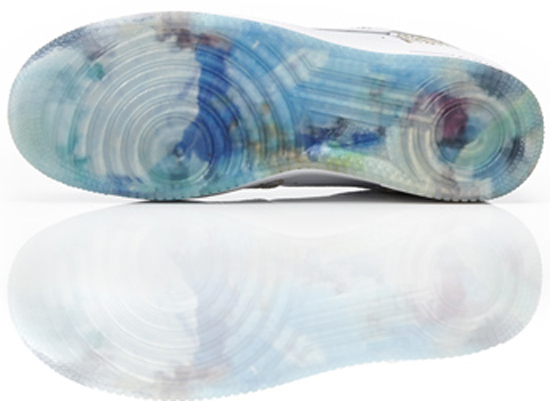 Featuring a white based upper with laser print detailing throughout finished off by volt accents and an icy translucent outsole that features a unique design underneath. They are the third of five Nike x Doernbecher re-releases set to drop in 2013. 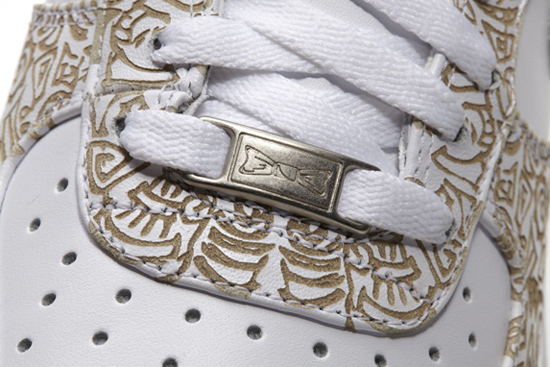 A limited Nike exclusive, they will be available at select Nike retail locations as well as online at NikeStore.com via "Twitter Link Only" accessible through Nike's official Twitter account @Nikestore on Saturday, August 3rd, 2013. Retail is set at, $100. 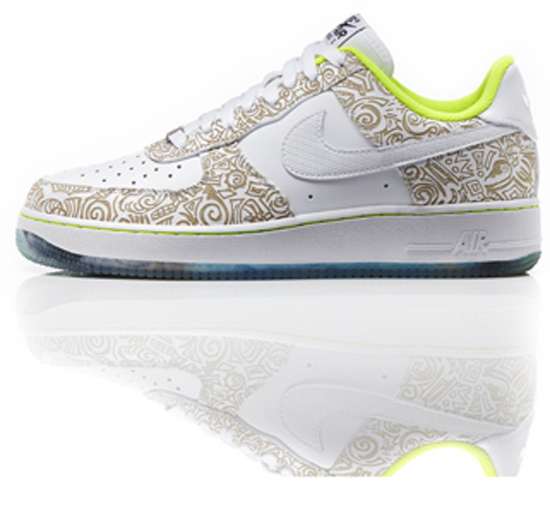 Enjoy the official images below of Colin Couch's Nike Air Force 1 Low '07 LE DB "Doernbecher" in white, white and volt. If you're looking to pick these up when they release, be sure to check in with your local Nike retail locations to see if they will be receiving them. Those of you looking for a pair now can, grab them from eBay here.